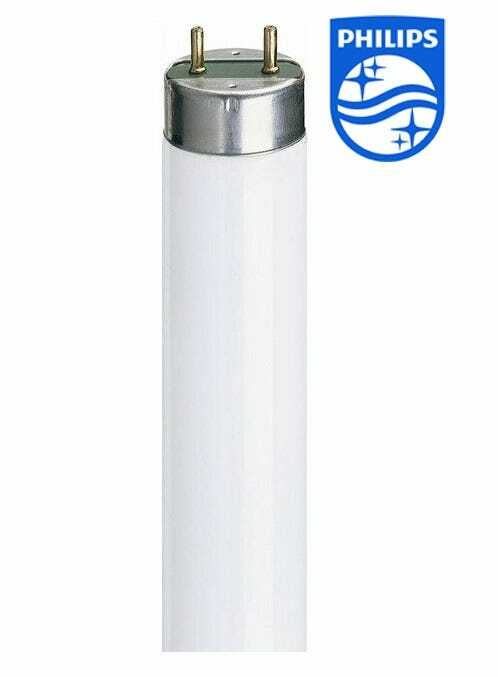 T8 fluorescent tubes are the most popular fluorescent tube in the world and are used in homes, industrial, schools and offices. 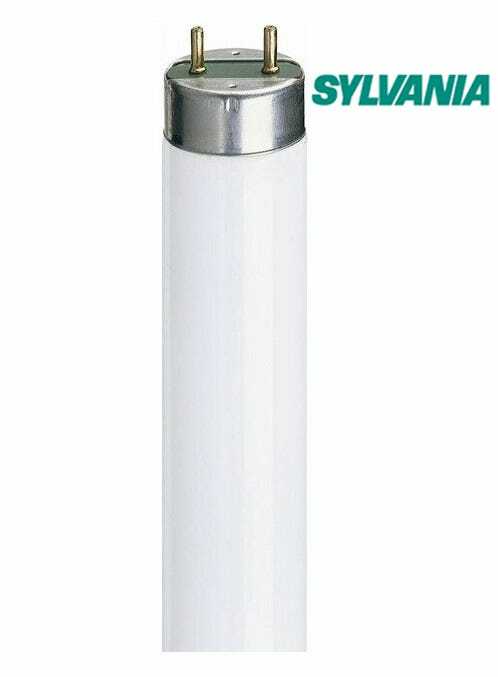 The most popular tube is the 2ft f18w tube which is typically used in recessed ceilings situated in a series of four. Here at Lampshoponline we offer the best brands at best prices. Our generic listings supply one of the 4 top brands based on what we can offer at the best price at the time of purchase. 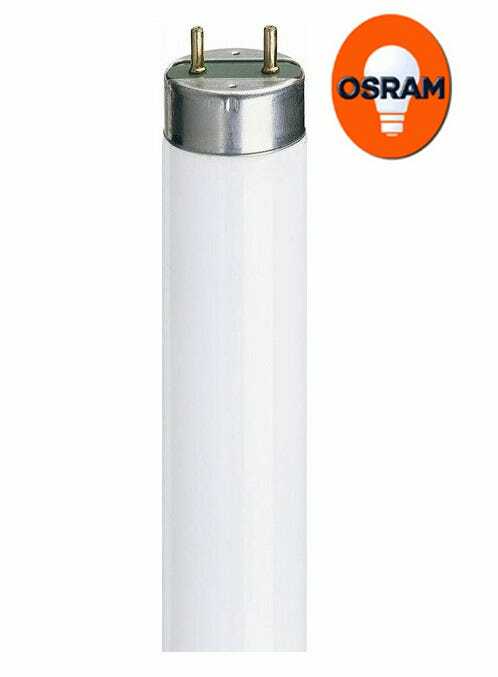 Our premium brands include GE, Osram, Sylvania and Philips.